Oh my gosh! I'm finally getting my hands on this baby. I'm so happy my husband bought it for me. Pull out the holes located at each side to reveal the hidden blushes and lip colors inside. Ahh! It's such a beauty. All in all the palette comes in 130 shades for the eyes, face and lips. It also comes in with 4 applicators. I'm super duper happy with this makeup item. 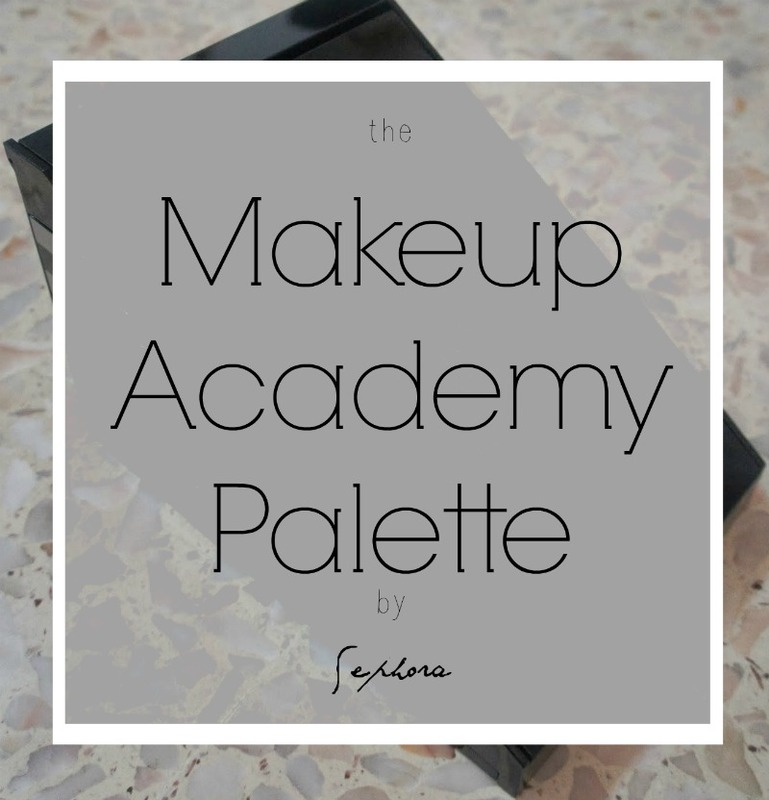 The Sephora Makeup academy palette opens the doors to a world of makeup, offering color options, effects and endless looks for beauty and fun.